A new book examines how to plan for old age with a focus on talking about aging before you get there. Current State's Melissa Benmark talks with Sharona Hoffman about "Aging with a Plan." Thinking about getting older is something that most of us try to avoid. A new book with Michigan ties offers some ideas about how to think constructively about it. 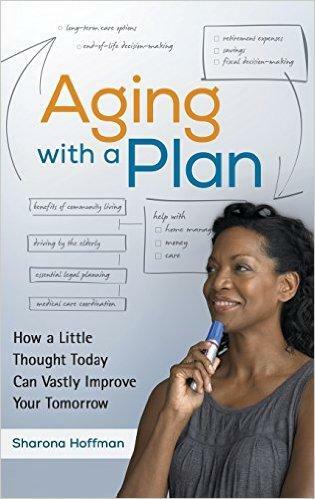 “Aging with a Plan” is a new book by Sharona Hoffman. 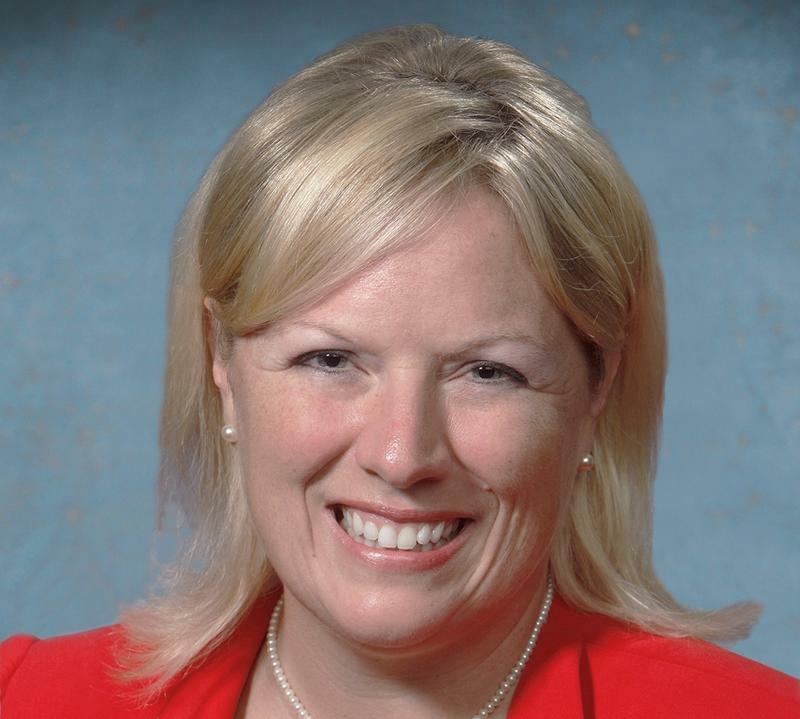 She’s a professor of Law and Bioethics and co-director of the Law-Medicine center at Case Western Reserve University. She’s also the daughter of the late Rabbi Morton Hoffman, who was one of Current State’s “Voices of Experience” guests before his death in November of 2014. Current State's Melissa Benmarks talks with Sharona Hoffman about how her parents inspired "Aging with a Plan." Last week, we spent some time learning about a unique support group for caregivers based in Albion. Caring for the Caregivers is a monthly gathering that allows caregivers to share their challenges and learn about relevant skills. Today, we take another look at caregiving, this time at proposed legislation aimed at helping Michigan’s estimated two-million caregivers.